Sharon came to us with the most glowing recommendations from her previous employers. 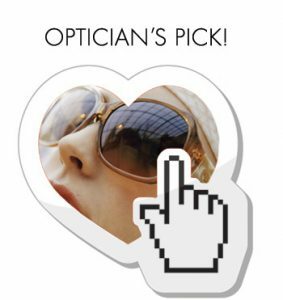 She loves and knows the optical industry through and through. She is willing to try new things and is excited to bring in some new frame lines in Hebron Eye Care. 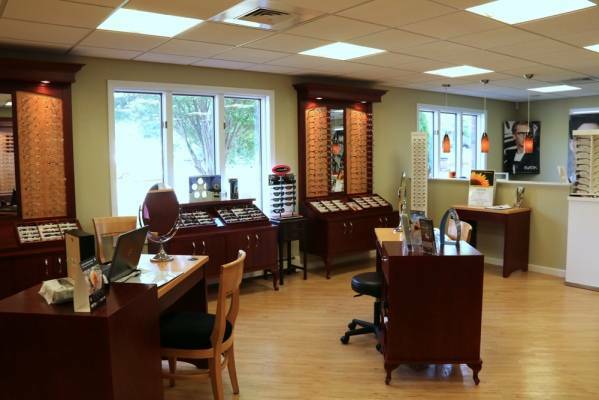 Come check out what is new! I started in optical part time 30 years ago, my manager at the time helped me to find the passion for it that I still have today. I became ABO certified in 1989 and still continue to learn more about my field. 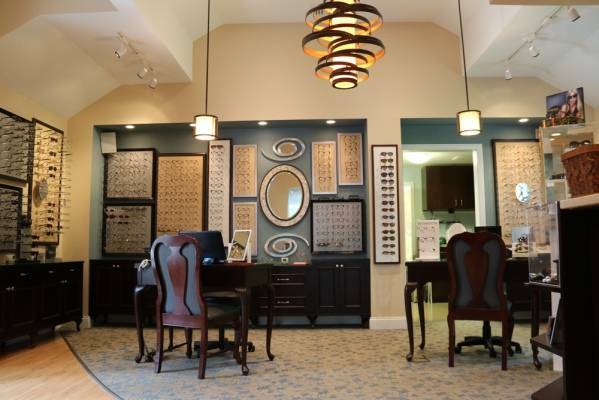 I love helping patients achieve their best vision by finding the right fit and style. I personally love wearing glasses as a fashion statement but also understand how the right lens design and treatments are important. 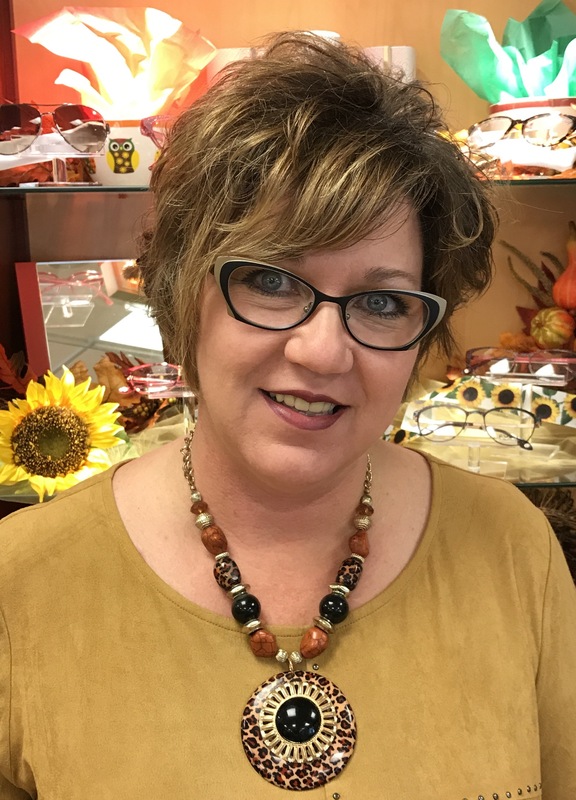 I stay up to date on eyewear fashion by reading 20/20, Eyecare Business, attending Vision Expo’s and meeting with our frame vendors to constantly switch out our frames to the latest “hot” styles. My hobbies are my family, husband of 26 years and 3 grown children that I adore. I have 3 Teddy Bear dogs that keep me busy and am very involved in my church. I am so excited to be part of Hebron Eye Care, I love the professionalism and knowing that our patients are the first priority. We have a great team that not only cares about each patient but also each other, all with the same goal…quality care and great environment.